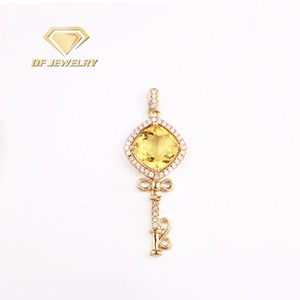 4 YRS Baoding Qianguyi Jewelry Design Co., Ltd.
925 sterling silver jewelry wholesale Can you give me a discount9 We are factory, our policy is that bigger quantity, cheaper price, so we will give you discount according to your order quantity. The shipping cost is too high, can you give me more cheaper9 When we calculate the shipping cost for you, we will use the cheapest and safest courier, and it is shipping company who ask us to pay, we can't give you cheaper, pls kindly understand. But we can promise that we will not ask you to pay more shipping cost, if u think it is too expensive, you can use your own shipping company, it is ok for us. 5 YRS Guangzhou Yongsi Jewelry Manufacturing Co., Ltd.
1Q:More details about ring sizes9 A:We can produce different sizes including US, Europe size by international standard. we have different price ranges (discounts) based on different order quantities. We may promise that we can try our best to finish all of your orders within the shortest time. 2 YRS Shenzhen Mainor Trading Limited Co.
3.we will produce 2~5% more goods to replace the Faulty Products. We are very glad that customer give us some suggestion for price and products. 2). We will offer 3D artwork for u to check the design before production. 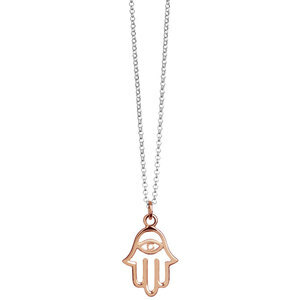 Alibaba.com offers 54,756 custom pendant shape products. 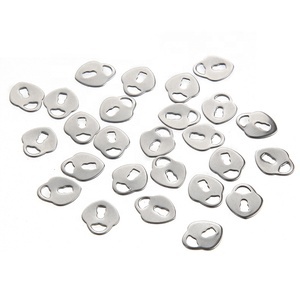 About 43% of these are pendants & charms, 20% are stainless steel jewelry, and 11% are silver jewelry. 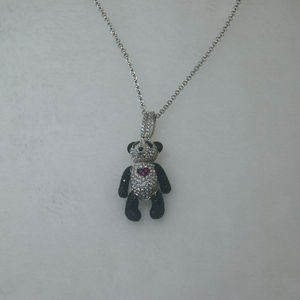 A wide variety of custom pendant shape options are available to you, such as stainless steel, crystal, rhinestone. You can also choose from gift, party, and anniversary. 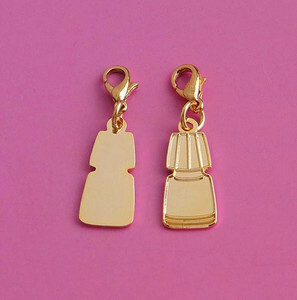 As well as from men's, women's, and unisex. 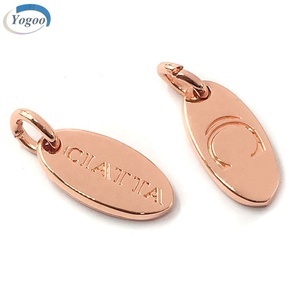 And whether custom pendant shape is free samples, or paid samples. 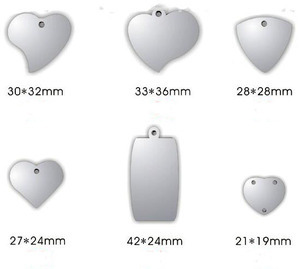 There are 54,756 custom pendant shape suppliers, mainly located in Asia. 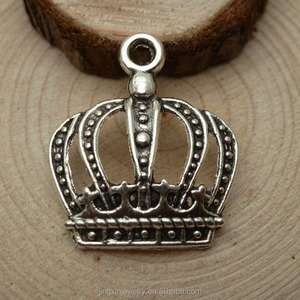 The top supplying country is China (Mainland), which supply 100% of custom pendant shape respectively. 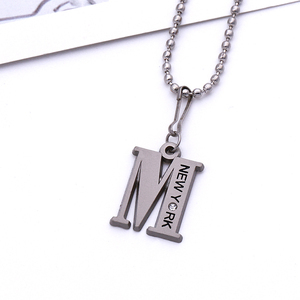 Custom pendant shape products are most popular in North America, South America, and Western Europe. You can ensure product safety by selecting from certified suppliers, including 2,938 with Other, 1,941 with ISO9001, and 470 with BSCI certification.